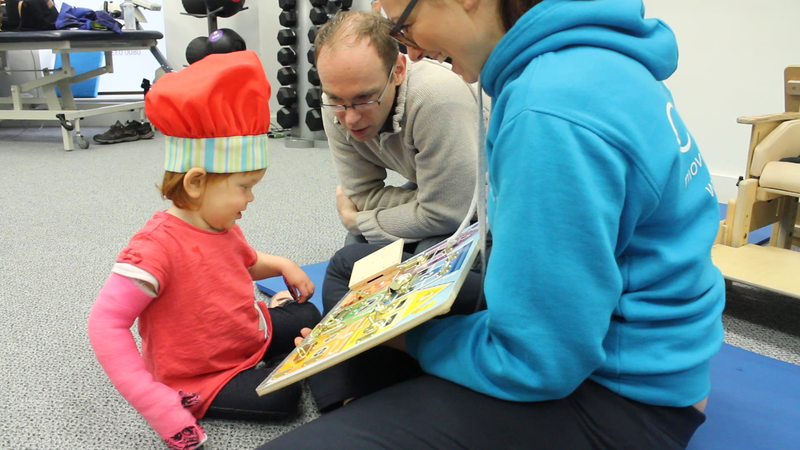 "We are already talking about doing CIMT again"
Kathryn had a really good range of movement in her left arm and was able to access this. However, Kathryn disliked using her left side and needed lots of encouragement to complete tasks. 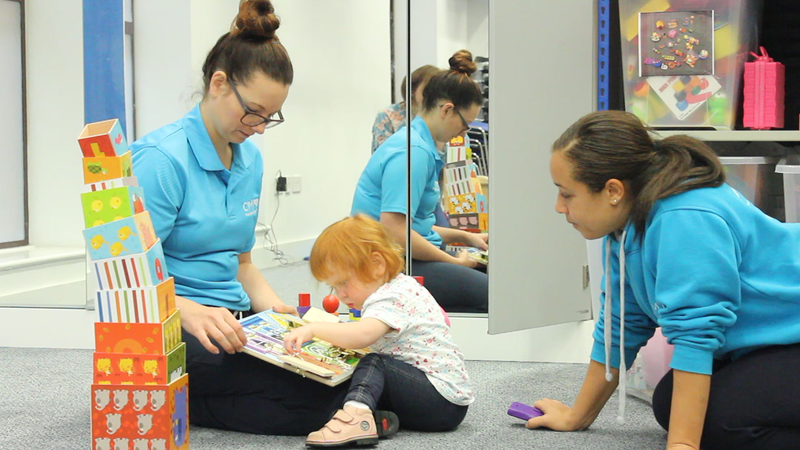 During her CIMT programme Kathryn was given many opportunities to incorporate her left hand in play which increased her strength and dexterity and gave her a more positive outlook when using this side. Constraint induced movement therapy involves rehabilitation of the weaker arm/hand while restraining the stronger arm in a light-weight cast. 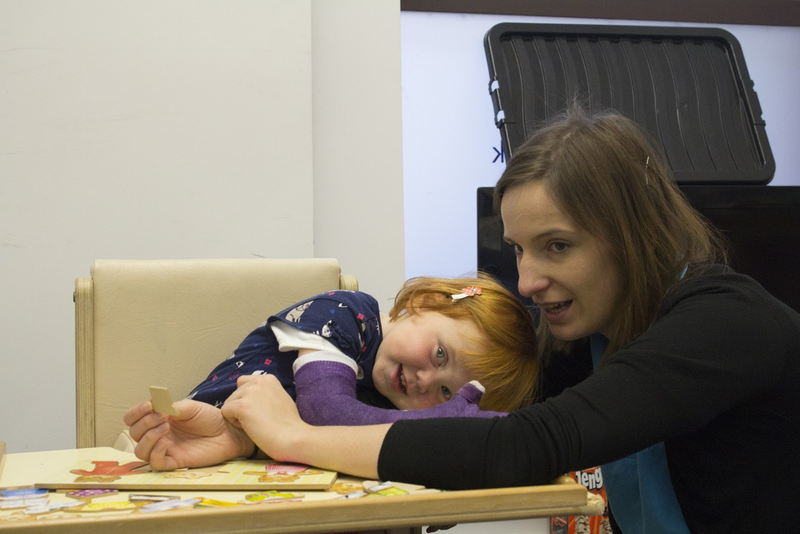 Constraining the use of Kathryn’s well functioning arm/hand ensured Kathryn utilised her affected limb more on a number of ‘exercises’, through the play-lead physiotherapy sessions overseen by one of our highly qualified therapists. Making tasks achievable and giving lots of praise for achieving the tasks gave Kathryn a positive experience of using her left arm, therefore, encouraging her to use it more often. 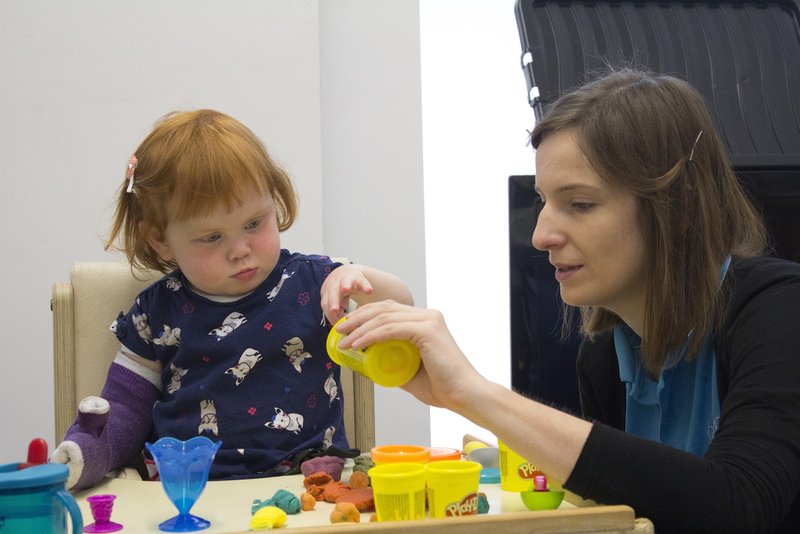 Constraint induced movement therapy has been shown to help reverse developmental disregard and re-engage the affected arm in daily function, allowing Kathryn to develop skills with both arms as she learns new tasks. 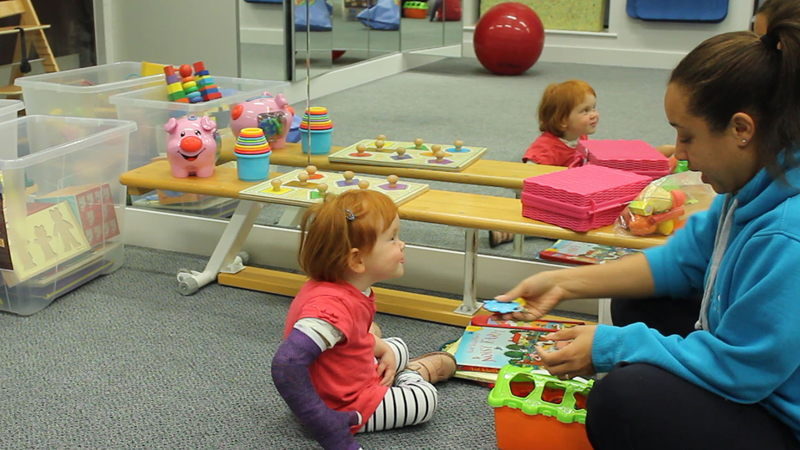 Kathryn had an increase in strength, dexterity and coordination allowing her to better control the movement of her upper limb. 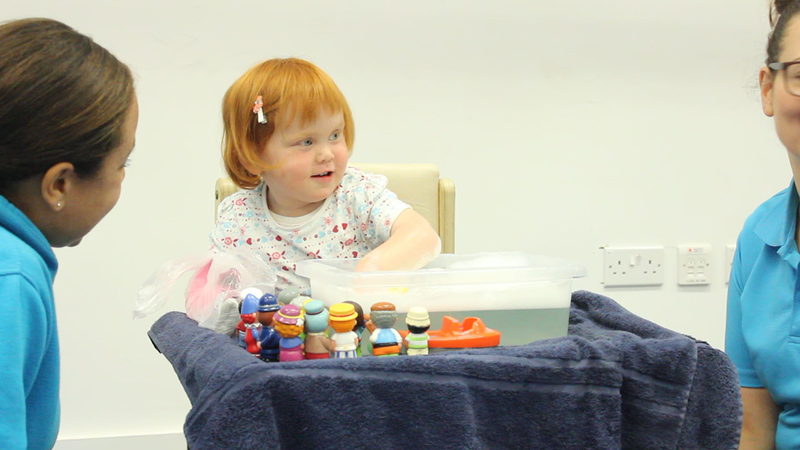 Kathryn developed the ability to independently grasp objects from both the therapist's hand and the table. 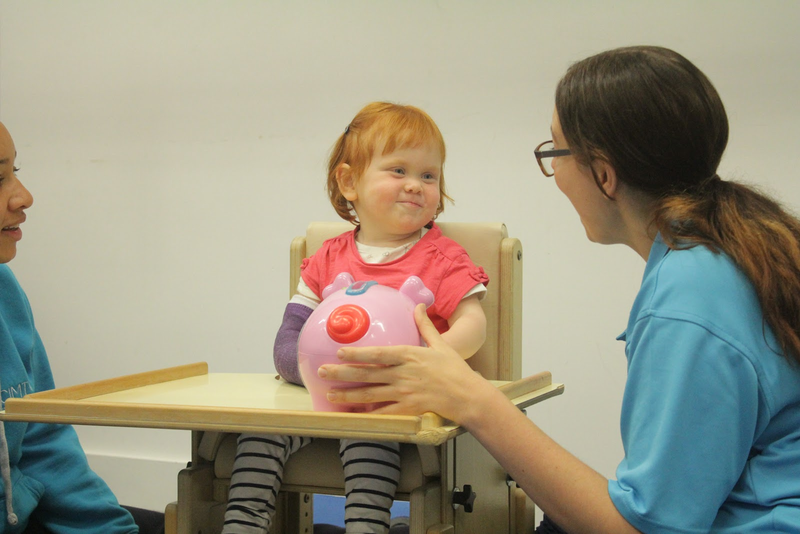 The gross motor control in Kathryn's shoulder and elbow has improved allowing her to greater accuracy and coordination of activities. Kathryn's thumb is in a more functional position allowing her to abduct her thumb out of the way when using a palmar grasp. 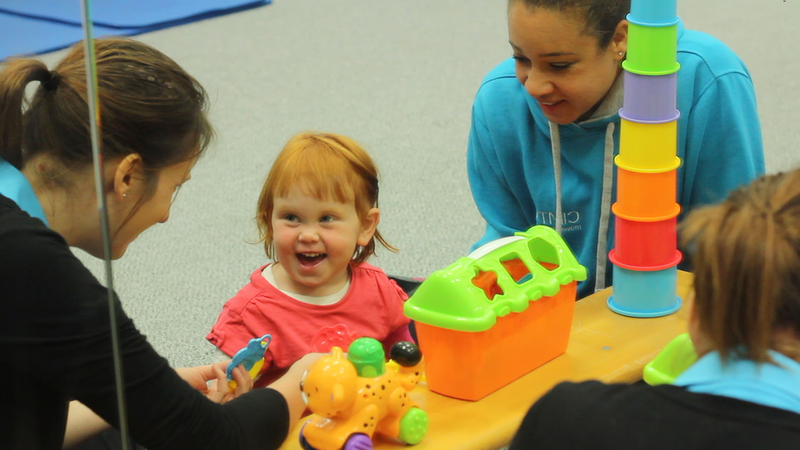 On the whole Kathryn has definitely enjoyed the CIMT, she’s been happy, smiling and laughing most of the time as therapists kept her entertained. 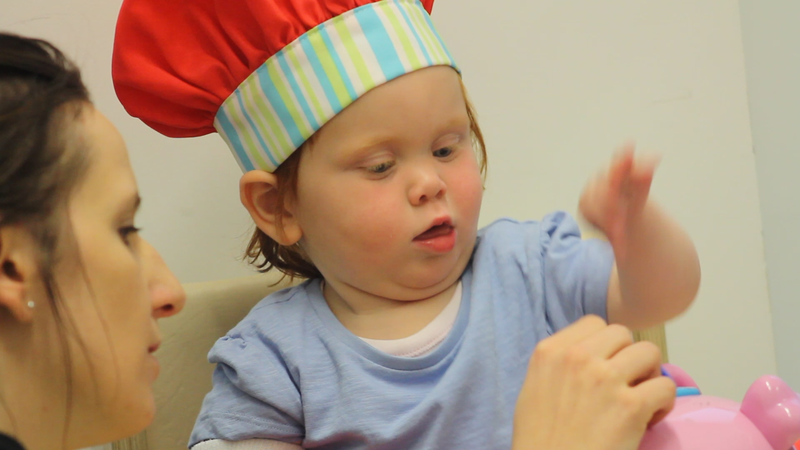 CIMT is a start of the journey for Kathryn to use her hand more and a big push in a right direction for us. - Kathryn’s parents. Kathryn shows a great determination in all she wants to achieve. "The fact that she can sustain a grasp now is amazing improvement." 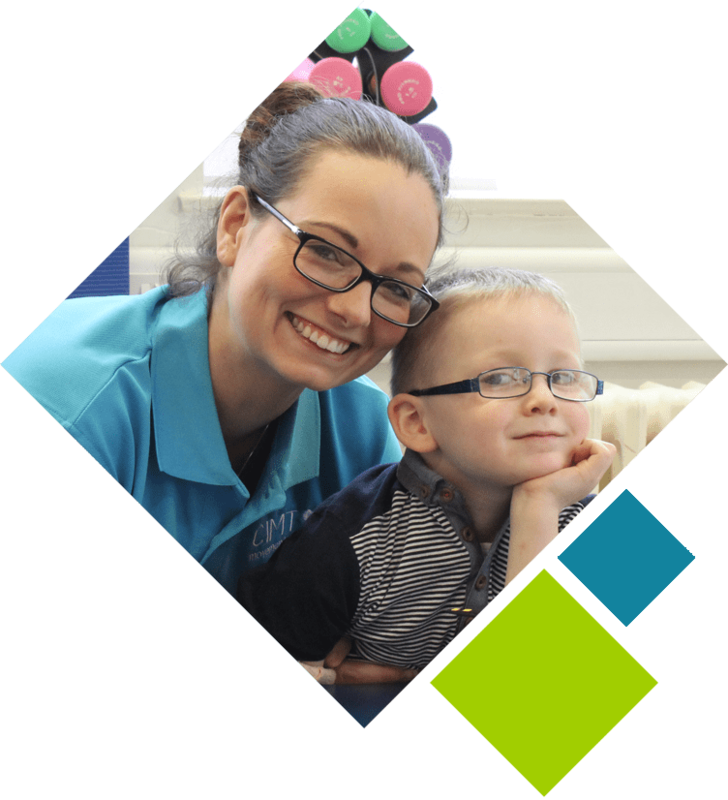 "Therapists bonded and connected with Harvey really well so he had the spirit to carry on through the programme." - Laurent, Harvey’s dad. 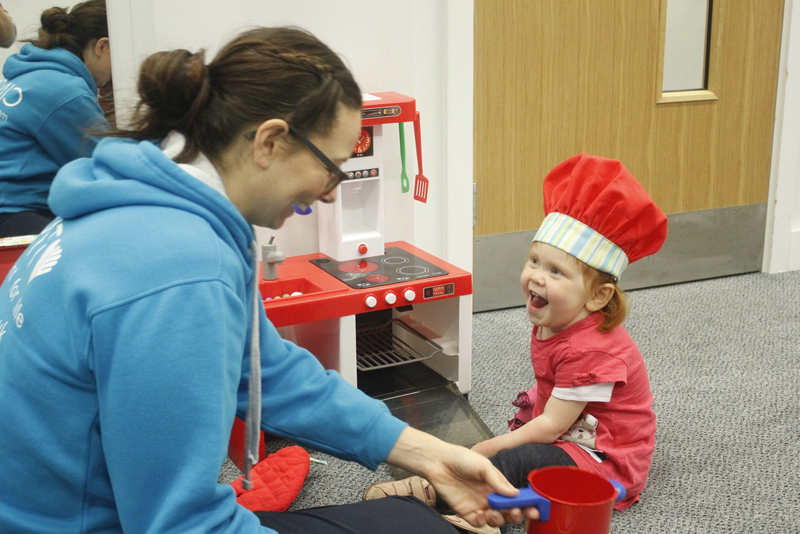 "We are definetley coming to do CIMT again" - Sara, Thomas' mum.